Keep your jetski of small boat in place with this handy Sand Bag Anchor. 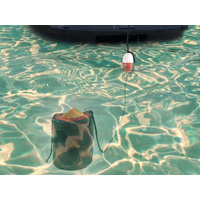 Fill it with sand or rocks when you reach the shore to stop your watercraft from floating away. 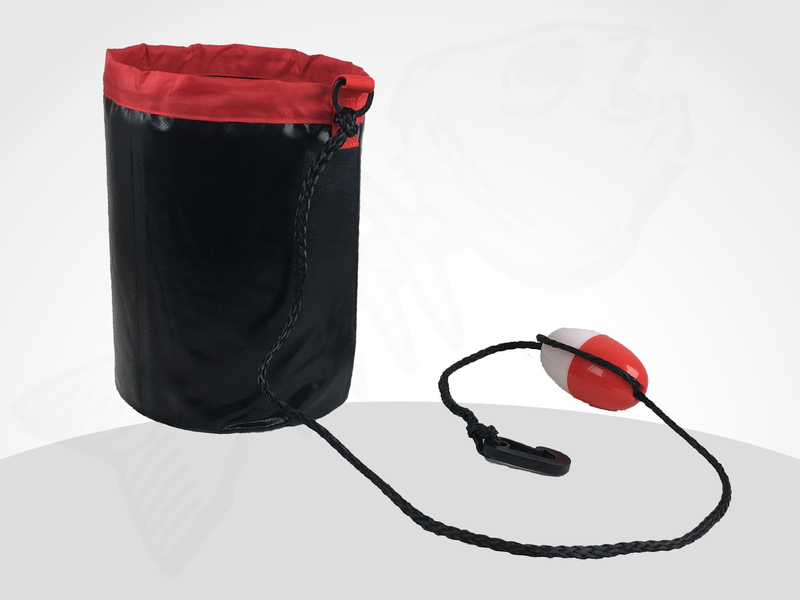 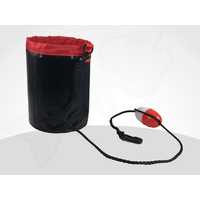 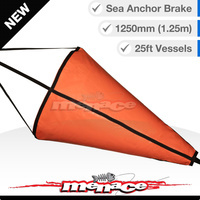 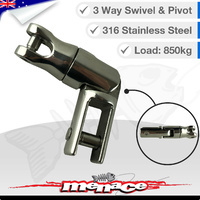 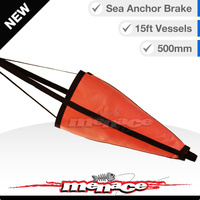 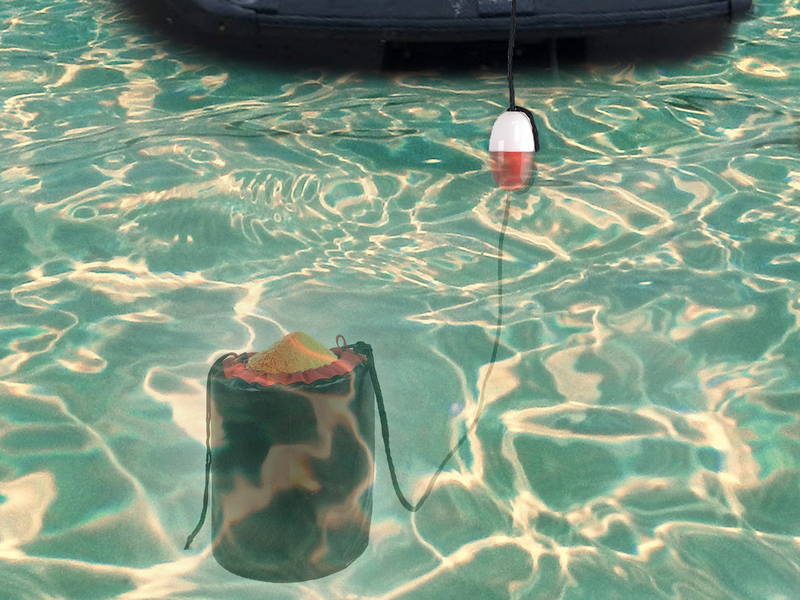 The Anchor sack is ideal for anchoring PWCs in shallow water to keep the impeller off the beach. 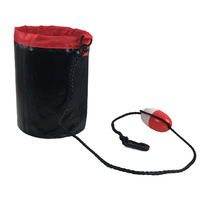 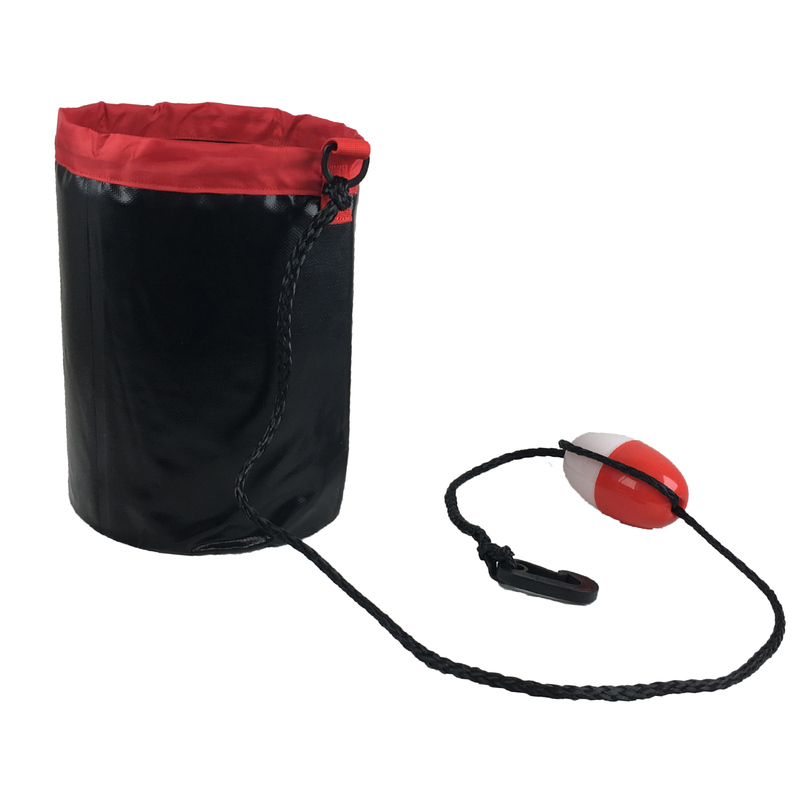 Fill up this super durable tri-laminate Anchor sack with up to 14 kg / 35 pounds of rocks or sand, drop it and its buoy will mark the spot. 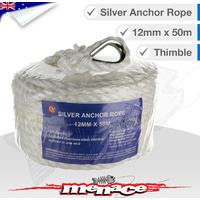 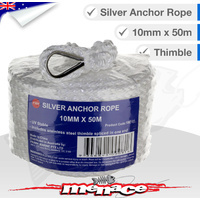 Tie-ups are easy with the 1.4 metre long rope and oversized finish friendly acetyl snap hook. 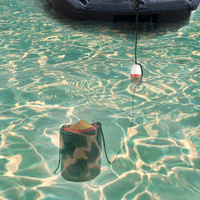 With a weight capacity of 15kgs, this is plenty for a standard size jetski. 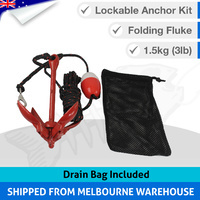 Sturdy corrosion-free nylon plastic clip.